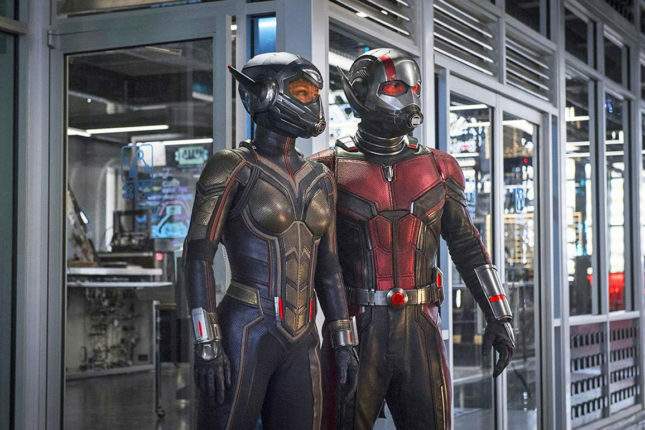 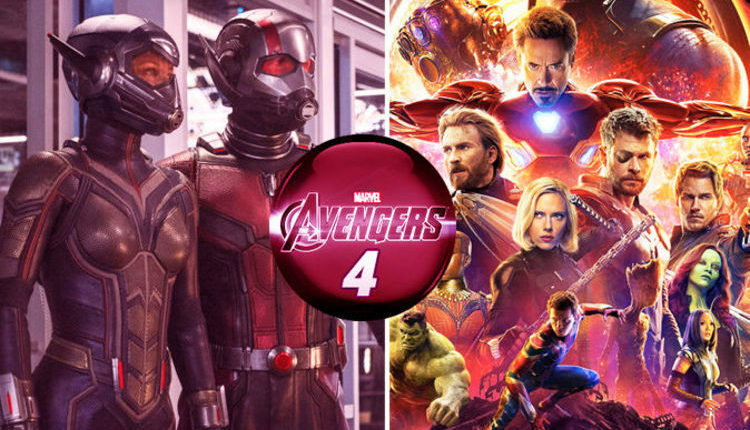 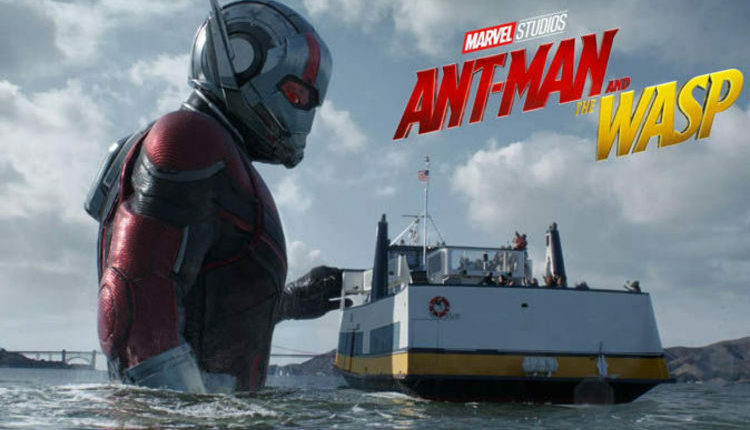 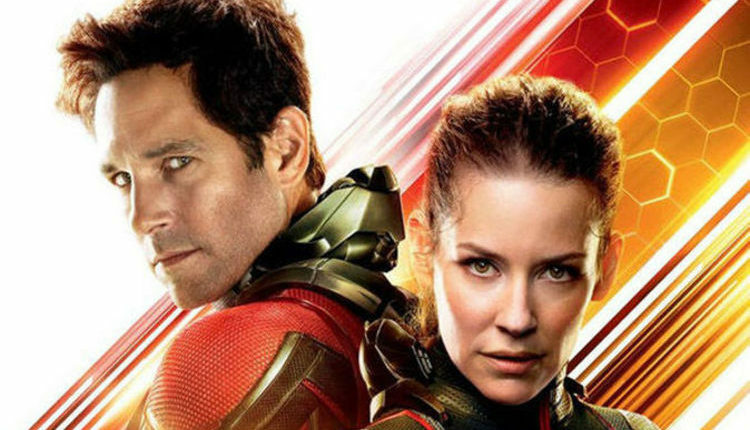 Ant Man and the Wasp: Can you watch Ant-Man sequel on Netflix? 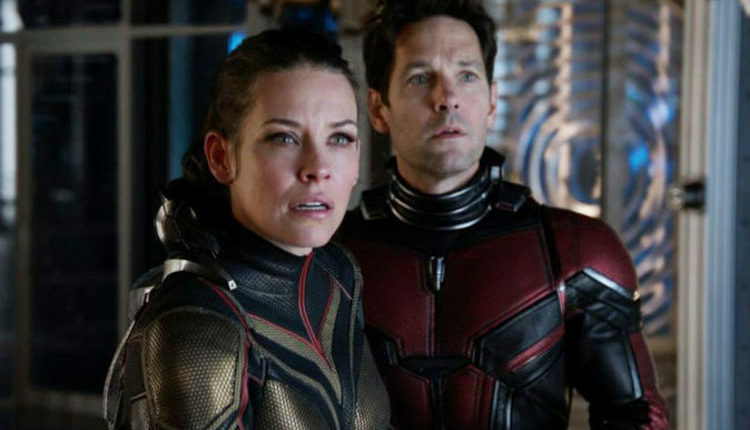 Ant-Man and the Wasp: Did you spot Stan Lee? 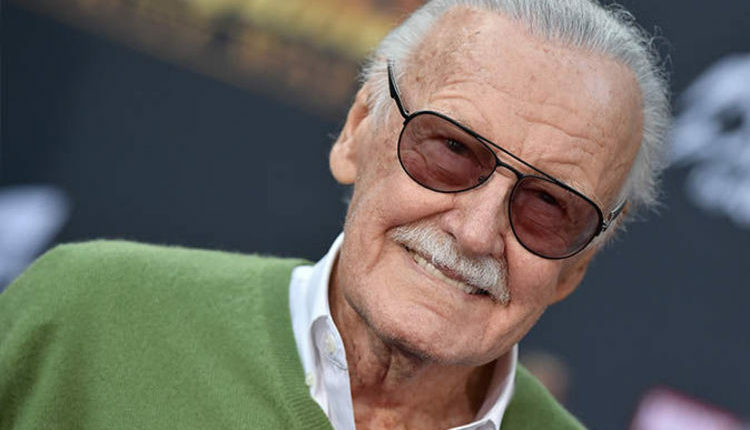 Was Stan Lee in Ant-Man and the Wasp?